Fabian Coito from Uruguay has clearly stated that primary objective that he has the coach of Honduras is to help out the team from Central America to qualify for the World Cup 2022 to be held at Qatar. The fifty-one-year-old dealt with the media for the first time posing as the manager of Los Catrachos as he officially replaced Jorge Jimenez, the interim manager. Coito then said that their primary objective is to qualify for the Qatar World Cup. He has a strong belief that together they will be able to achieve his dream. Coito exclaims that he is really grateful for the trust that the football team of Honduras has placed on his. According to him, it is going to be a beautiful challenge. Coito is not unaware of the Honduran football. This is because he has played in the club Olimpia Honduras in the local first division. He had been the defender in the middle of 1990s. He has a coaching career of 15 years and has also included several spells when he had been in charge of Uruguay under-15, under-17 and under-20 national teams. For a brief period of time, he had also been the senior men team of Uruguay’s interim manager as Oscar Tabarez had stepped aside for some time while he had been negotiating a new contract. Coito has given a statement saying that being the national coach of a team has a lot of responsibility. He is returning to the country after twenty-five years and it is quite exciting for him. As a matter of fact, he is looking forward to this. 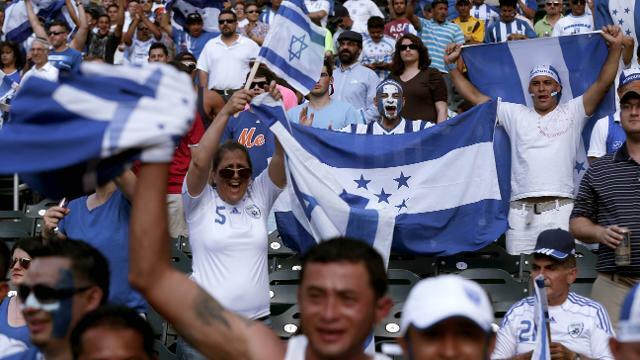 Honduras is known to have qualified for the World Cup thrice, in 1982, 2010, and 2014.